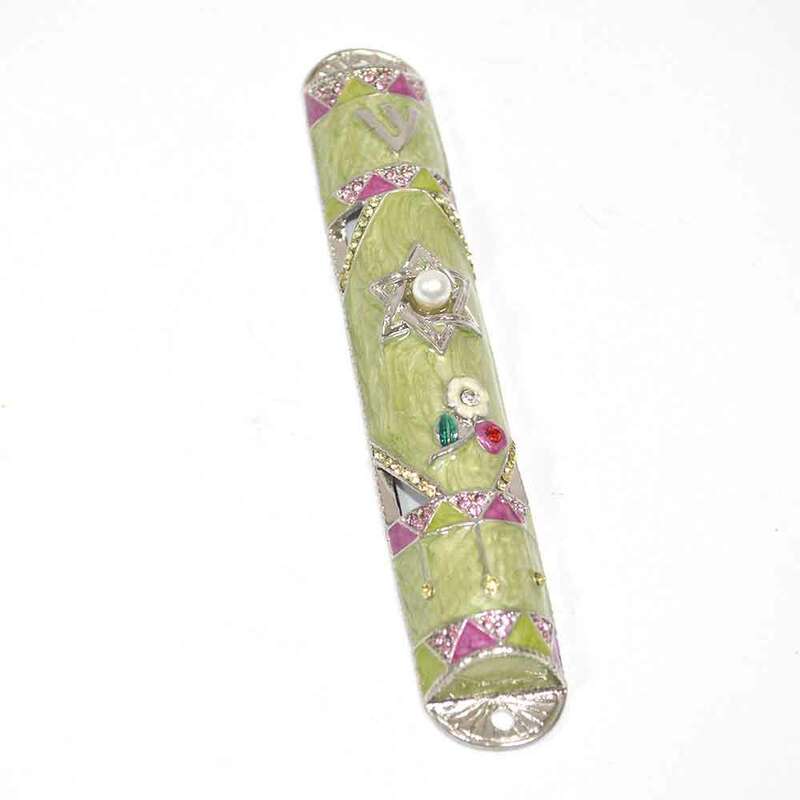 This Gemstone Mezuzah Is Decorated With A Multitude Of Colored Gemstones In Many Shapes And Sizes. The Center Features A Jewish Star With A Pearl Center. 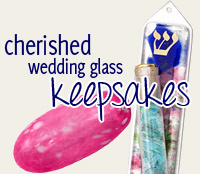 This Work Of Art Mezuzah IS 5" Tall.